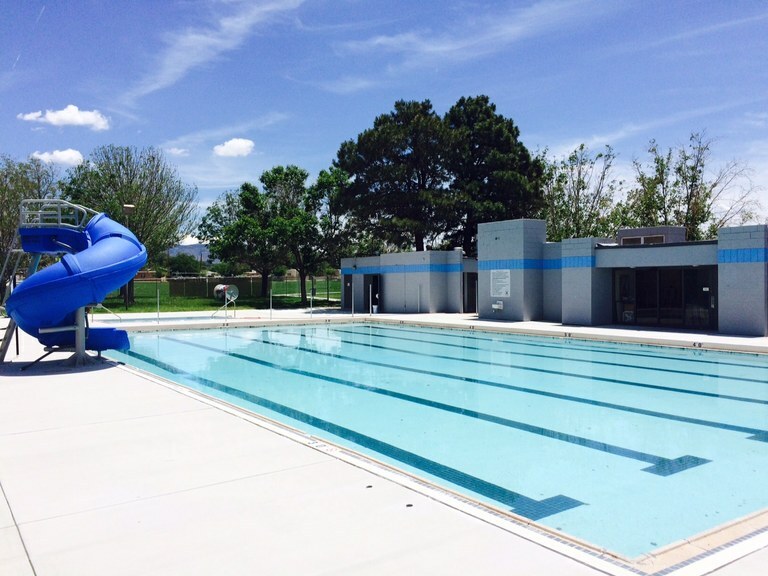 Cool off with a visit to the renovated Montgomery Pool. The Montgomery Pool reopened June 1, 2015. View more information about the Montgomery Pool.